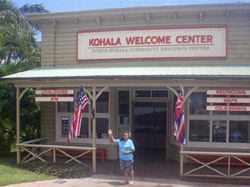 North Kohala Community Resource Center works with people and organizations of North Kohala to turn their business and community ideas into well-planned projects that have the potential to succeed. 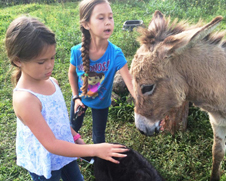 From start-up of businesses and nonprofits, to creation of oral histories, to earthquake repair and preparedness, NKCRC supports a wide range of efforts that value the North Kohala community. If you would like to know more about what we do, read Executive Director, Christine Richardson’s What Do We Do, Anyway? For specific projects NKCRC has assisted, visit our projects page. Learn about the history of NKCRC, on our history page. Meet the people who make NKCRC possible, on our staff & board member page.